Every year it has been an incredible honor to host such a constellation of artists! Everyone who has visited our festivals knows that at IARGUS 2019 they can expect a unique, warm atmosphere and lots of good music, music instruction, and exchange of ideas. This year’s theme is Scandinavia. How does one start explaining why the Nordic people are so important to us? There must be something similar between the Russian and Scandinavian cultures and mentalities, perhaps starting with the Vikings who were no strangers in Kievan Rus. But in more practical terms, state libraries and private archives in Sweden, Denmark, and Finland have substantial collections of Russian guitar music. Perhaps this is why the first commercial release of the music for the Russian guitar was by a Dane, one of the greatest guitarists of the 20th century Leif Christensen (1950-1988). 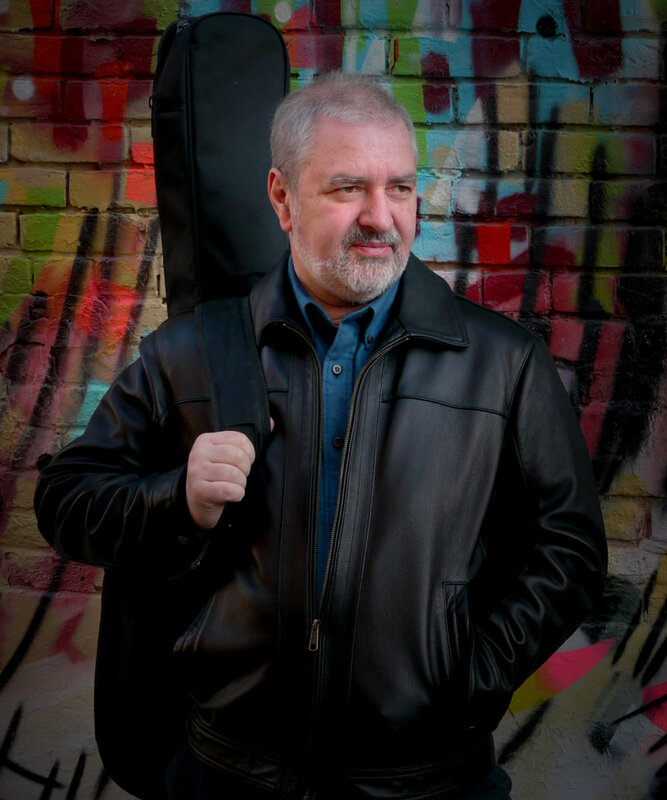 The moment we announced our first festival in 2006, we got our first Scandinavian guitarist, Mårten Falk — who at the time was only beginning to explore the Russian repertoire, and who has since released several CDs of Russian music. A couple of years later, another Swede joined IARGUS and has never missed a year since then — Stefan Wester of Piteå, from that very Northern part of Sweden where one may occasionally meet a Polar bear in the street (or so I hear). Since 2016, I have also had a close working relationship with Marko Erdivicki, an excellent seven-string guitarist from Bergen, Norway. The fact that our festivals were always generously populated by these Northerners naturally led to this year’s theme: Scandinavia! IARGUS 2019 will feature amazing musicians and friends, who focus on Swedish music — the great singer and guitarist Martin Bagge, and the amazing husband-and–wife early music group Laude Novella (Per Mattsson and Ute Goedecke). This will be yet another varied and exciting edition of our festival, please come and enjoy!